Last night’s WWE live event in Illinois saw WWE Superstar, Tye Dillinger make his return to in-ring action after returning from injury. The Perfect 10 has been sidelined since November due to a hand injury, but he is now back and took part in a single’s match against Shelton Benjamin. 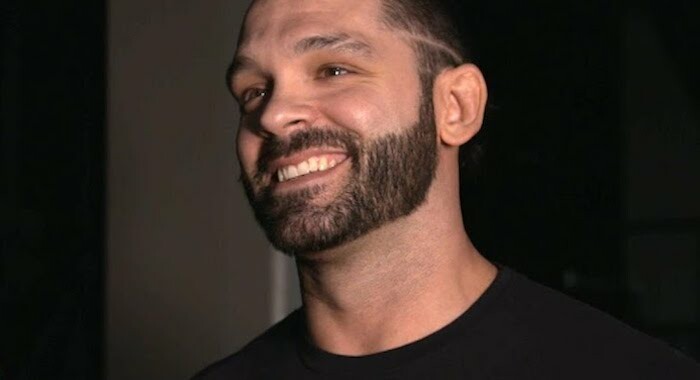 Despite the fact it was his return match, Dillinger (who was sporting a new haircut), was on the losing end of his return match, with Benjamin earning the win.